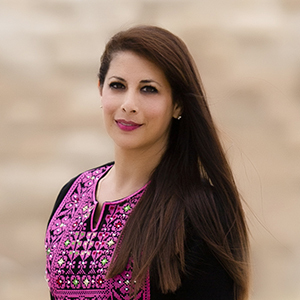 Hi, I’m Yasmin, the proud owner and photographer for Shalimar Studios. 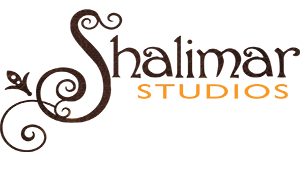 I started Shalimar Studios not only because I have a passion for photography, but because I have a passion for family and capturing beautiful imagery of our loved ones. My family means the world to me and throughout the years I’ve been able to take pictures to document our lives. Whether it be a birthday party, graduation, wedding or family vacation, I have become the family archivist. Looking back over the years I have learned the importance of how those images touch our lives, and tell our stories by capturing the love, connection and relationships of those we hold dear. I feel very fortunate to have some of the most dynamic clients, those who appreciate the art of photography, have a passion for documenting important milestones in their lives, and have a bigger vision of the world through travel, giving back, and always looking for ways to make the world a better place. My goal as your photographer is to capture beautiful moments for you, so that they can be cherished now, but will become the pictorial narrative of your life and family. Year after year, your portraits will speak volumes of those irreplaceable moments, and I would be honored to be the one capturing those moments for you. Travel is also a deep passion of mine, so when not photographing portraits, events or weddings, you’ll find me utilizing my photography skills in places such as African villages, and exploring new and exciting cultures and corners of the world. I have recently expanded my business by combining my passion of travel with photography and am focused on utilizing my imagery to benefit humanitarian and cause-related issues affecting women, children and animals in developing countries.